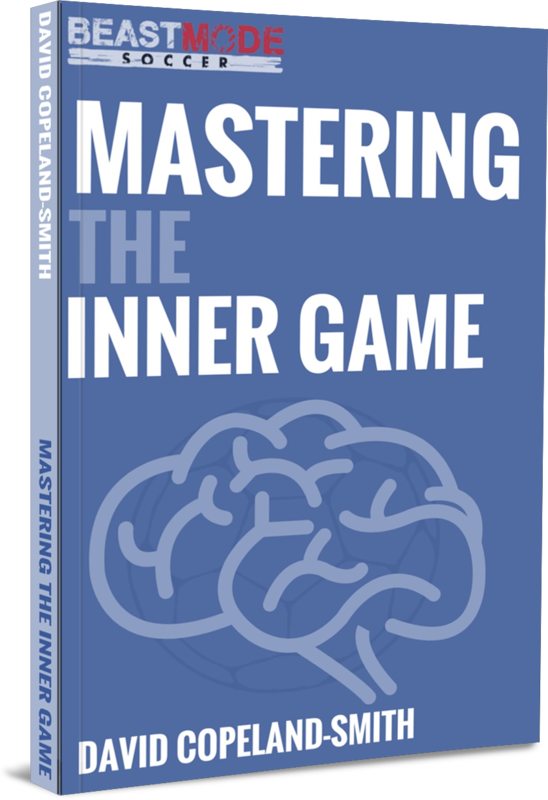 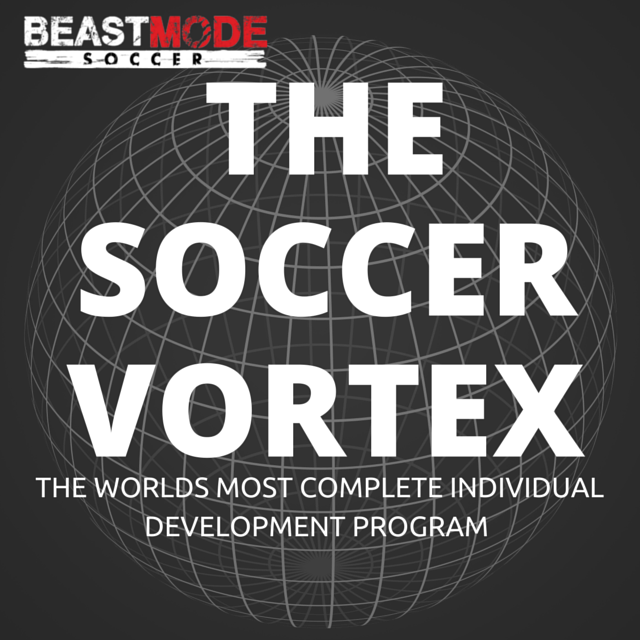 Internationally recognized as a leading figure in individual technical development, David is seen as a long-term thinker and visionary, determined to bestow a phenomenal work ethic on the next generation of soccer players. 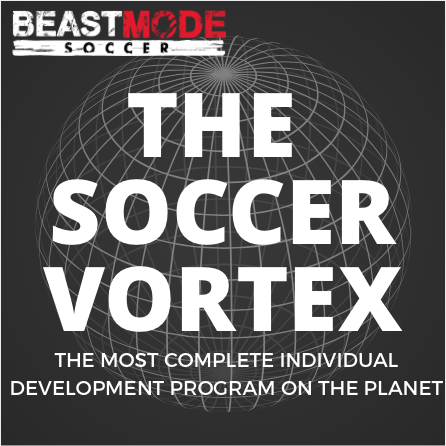 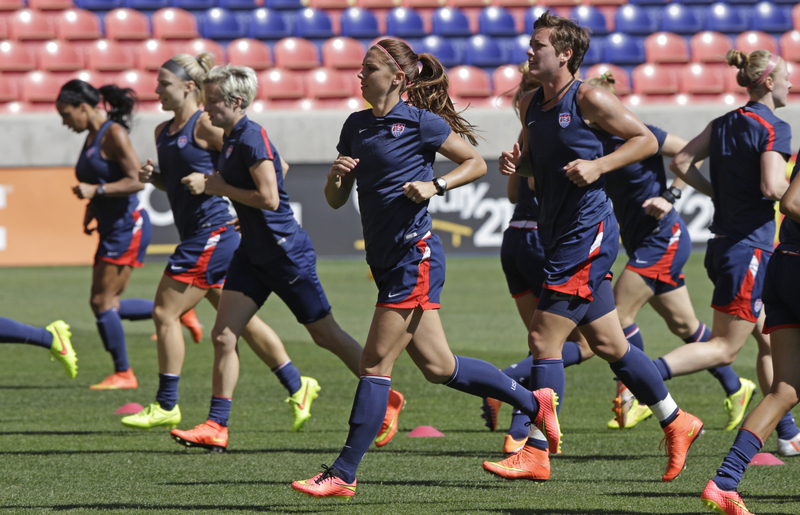 Following his success as a field and classroom presenter at the world renowned NSCAA Convention in Philadelphia and Baltimore, David has continued to grow Beast Mode Soccer into the go-to technical training system trusted by many of USWNT, USMNT, and NWSL players. 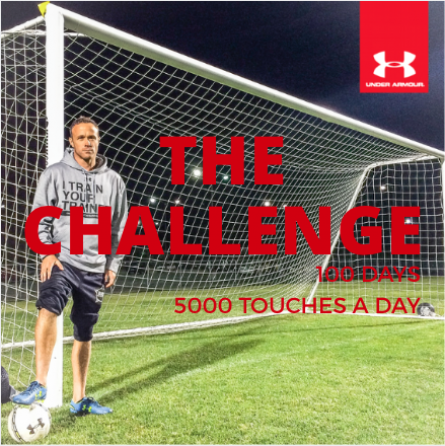 The Challenge: 5000 Touches a Day!